Should I tell her that there are easier ways to rotate PDF files? | Funny Pictures, Quotes, Pics, Photos, Images. Videos of Really Very Cute animals. 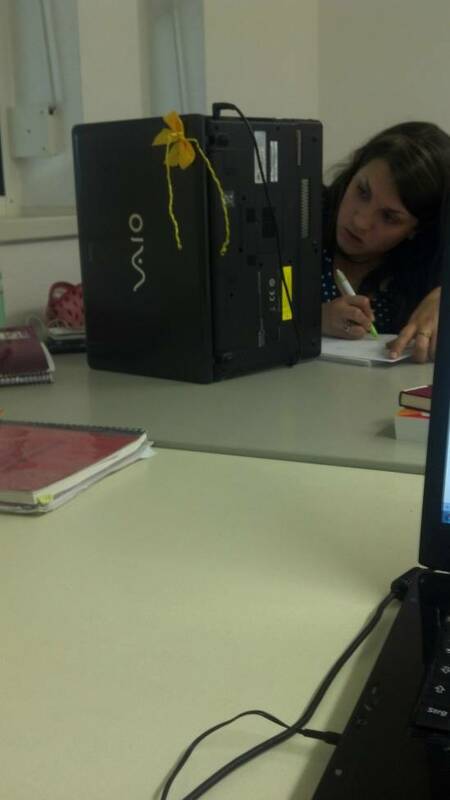 Should I tell her that there are easier ways to rotate PDF files?